The Margaret River Lions Club is actively involved in the local community and one of their high profile fundraising activities each month is the Margaret River Lions Shed. This is a massive Garage Sale, held twice a month in Burton Road, Margaret River. It attracts hundreds of locals and visitors alike who look to grab a bargain while also supporting local charities. The Lions Club is all about community, and they work tirelessly throughout Australia and in 206 countries worldwide, with the central theme being that “community is what we make it.” More than 1.35 million members throughout the world share this vision, and their fundraising and community building activities include vaccinating more than 10 million children for measles, saving the eyesight of more than 30 million people, and assisting millions more young people to gain an education by building schools and sponsoring children. 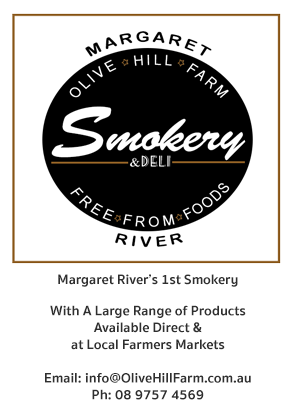 …and more, as the Margaret River Lions Shed product offerings are constantly changing. In this disposable age where new is constantly replacing the old, it is assuring to know that you can pick up used items that still work and look perfectly good but at less than half the price. The best part of the Margaret River Lions Shed (apart from finding a bargain) is usually the chance to get out and see friends and meet new people. With community so integral to what the Lions Club does, the whole Margaret River community usually gets out to these twice monthly events. So be sure to join in on the next Margaret River Lions Shed event, and support the local community. Brilliant, exactely web site. just what visitors are looking for, markets, local events, etc great work.